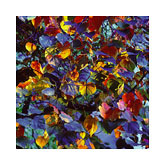 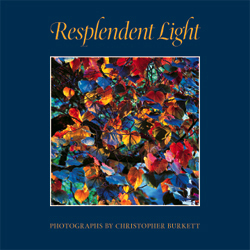 Christopher Burkett crafted his newest edition, Resplendent Light, with the same care and precision expressed in his photographs. 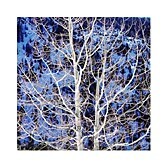 The book's 156 pages include 68 plates and an essay by James Enyeart. 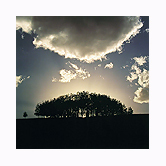 This book features a collection of images made with the artist's Hasselblad camera.